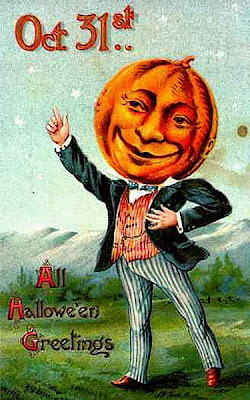 Magic Moonlight Free Images: Vintage Halloween Postcards! I like the kitty in the jack-o-lantern. Thanks! Wonderfull Card, I love it. so cute :) thanks for sharing !!!!! What a great place to find!! Love all of your "freebies". Thank you so much. 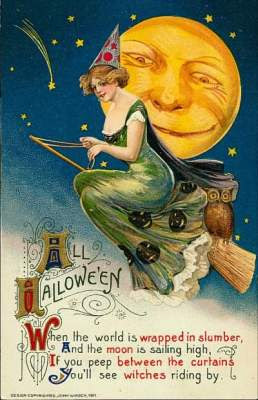 I especially love the Halloween themes. My favorite time of the year!! It is so generous of you. Thanks for sharing this beautiful postcard.